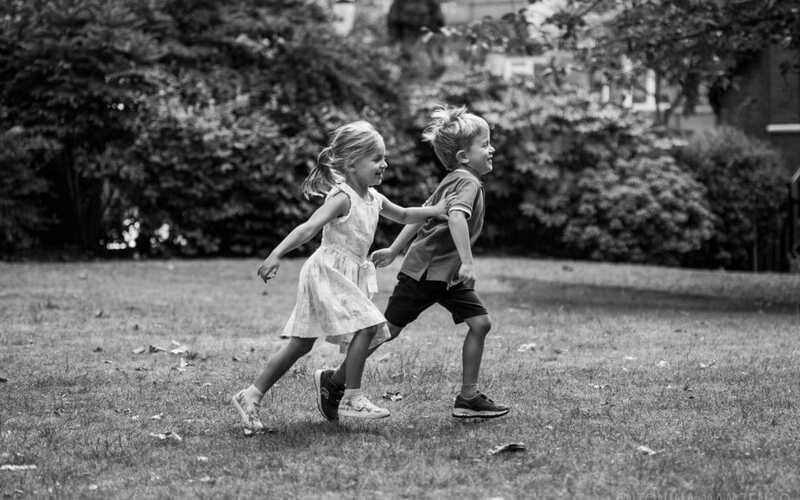 This photoshoot was very special – the family was visiting over from Washington, DC, and wanted to capture some special photographs of the kids having brilliant time here in London. 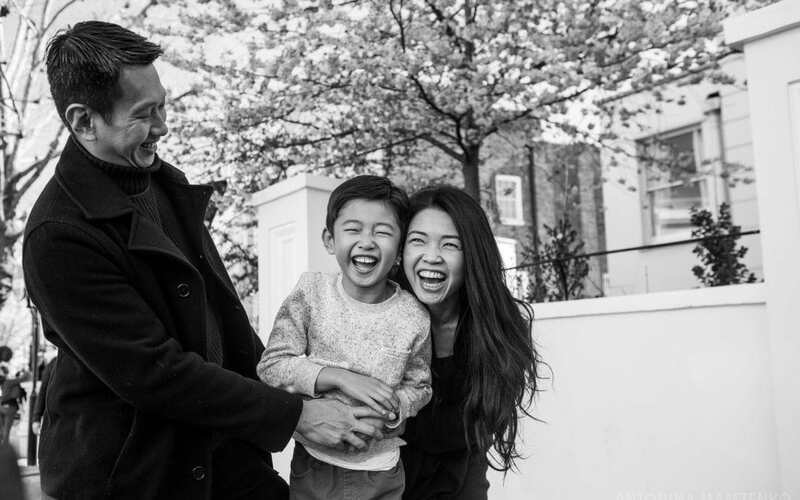 Because they visit London frequently, they didn’t really want to have typical landmarks in the background, and instead opted for some relaxed family portraits in the private gardens of the Cadogan Gardens Hotel where they were staying. 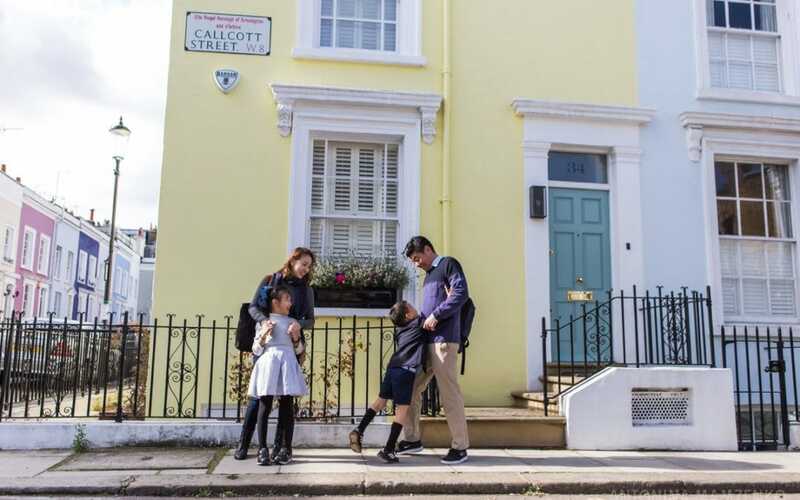 This family was visiting over from Hong Kong, and although both parents have studied here (many moons ago) it was the first time for them here as a family of three and a very special trip indeed. 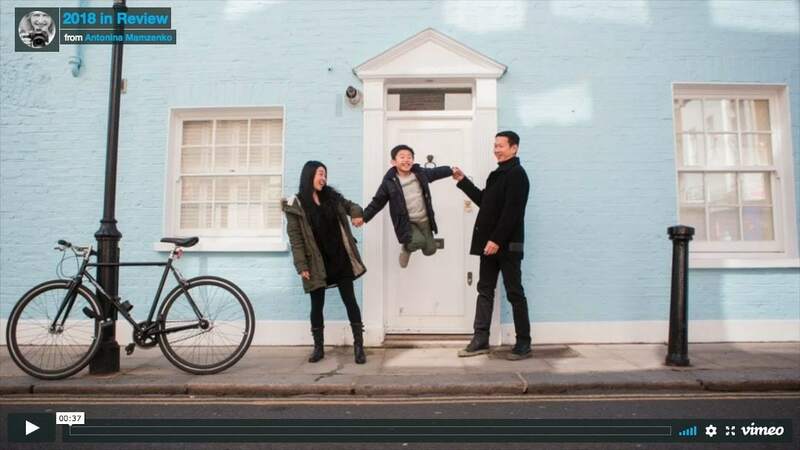 This family was shortly relocating to Singapore and booked a photoshoot with me after googling “a London inspired family photoshoot”, finding my website – and falling in love with my style. 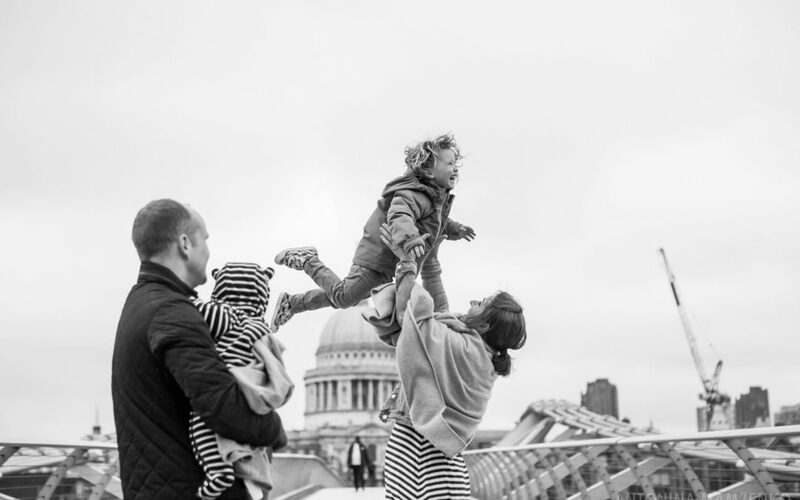 That was exactly what they wanted, relaxed natural images of the whole family enjoying their time together with a gorgeous backdrop of London landmarks to complete the picture. Claire got in touch with me before their trip to London from Taipei, asking if I could capture their time in the city, so the kids could remember it. 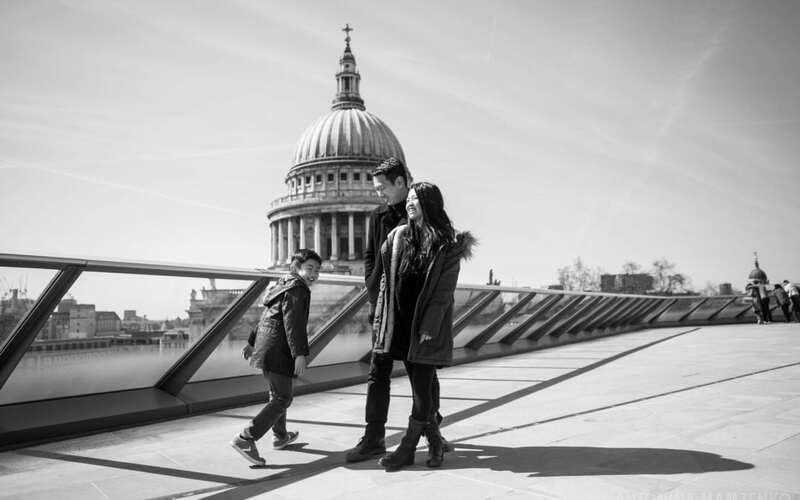 She didn’t necessarily want a typical landmark photoshoot, but photographs of them having fun as a family, and living the “London life”. They were also keen to capture the beauty that is autumn in London, walking in the park and playing with the leaves.